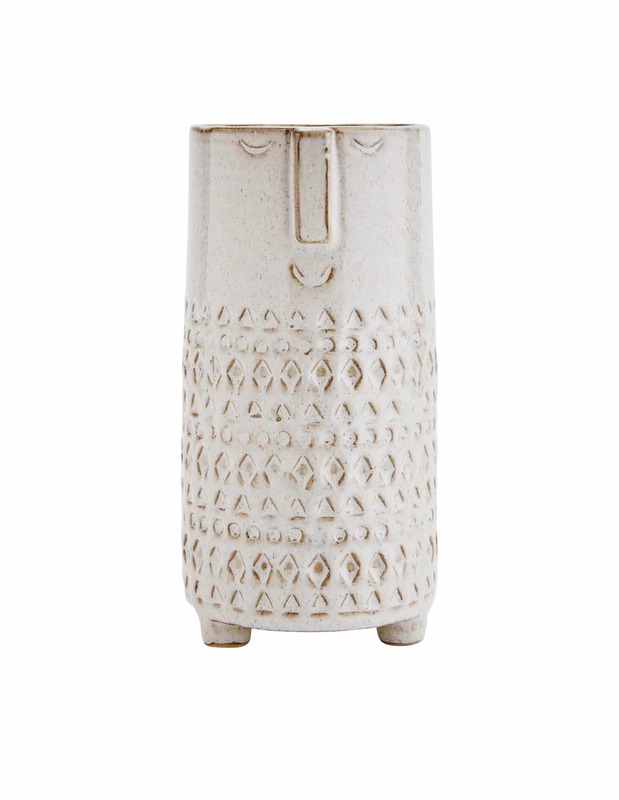 House Doctor Freja candle holder is a beautiful faience candle holder. 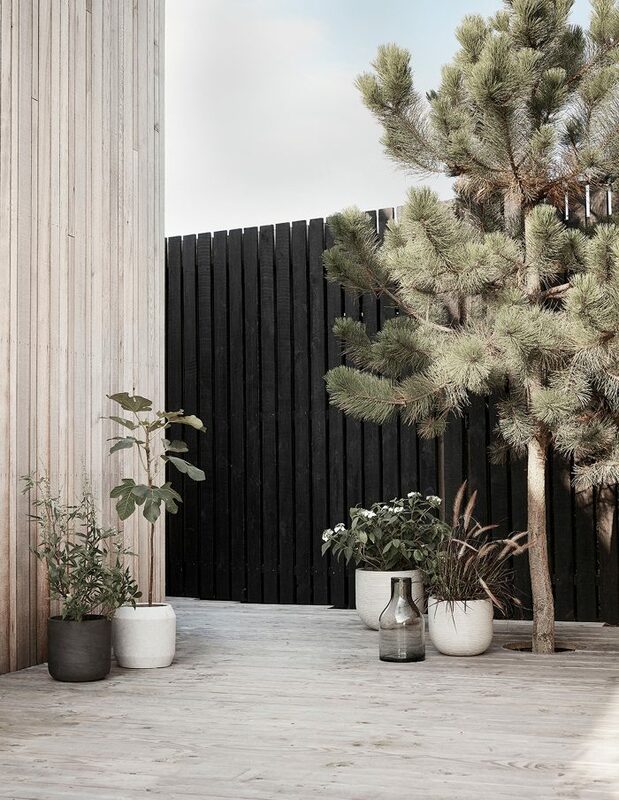 As it is a combination of two different types of ceramics, Freja has a stunning look. Place a candle in the candle holder, and watch the glowing light create an intimate and wonderful atmosphere in your home. 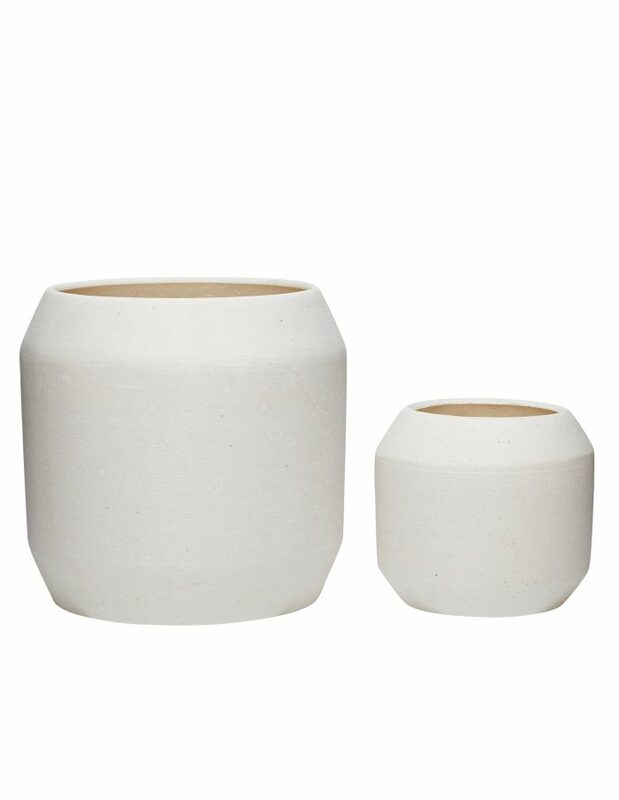 The Freja candle holder comes in a beautiful white colour with red-brown details that will definitely look good in any type of home décor. Create a personal home with a beautiful display of different candle holders in your preferred materials and styles.